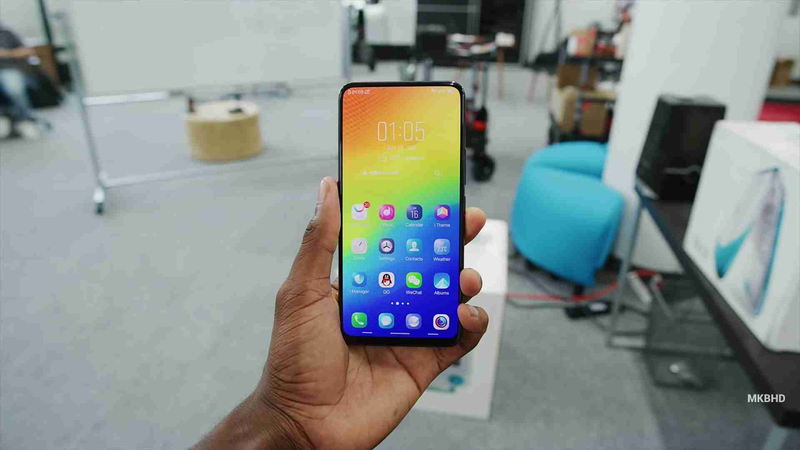 So a couple of months back, we made something like an announcement here about a new up to down bezeless smart phone which was called the Vivo Apex then and it was first seen at the last MWC 2018 (Mobile World Congress) event which was held in February. So that announcement actually got a lot of folks super excited and jumping off their feet because they thought finally there was a breakthrough to this "Notch Prison" which many popular flagship phones have locked themselves in. Yes sure it was breakthrough, but the only problem then was that, it was just a concept phone which wasn't going to go on sale. 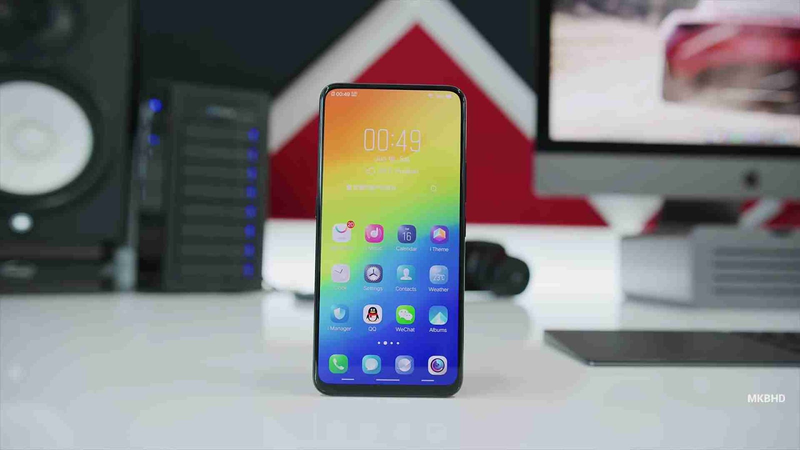 But as fate could have it, fast forward to this month, precisely a few days back, Vivo just launched a remaked version and a real life working and ready to use complete bezeless smart phone without a notch.. So please with a stand innovation and a clap offering and shouting and wailing.. (sorry, no wailing), let us welcome the all new and the bezeless Vivo Nex S smart phone. 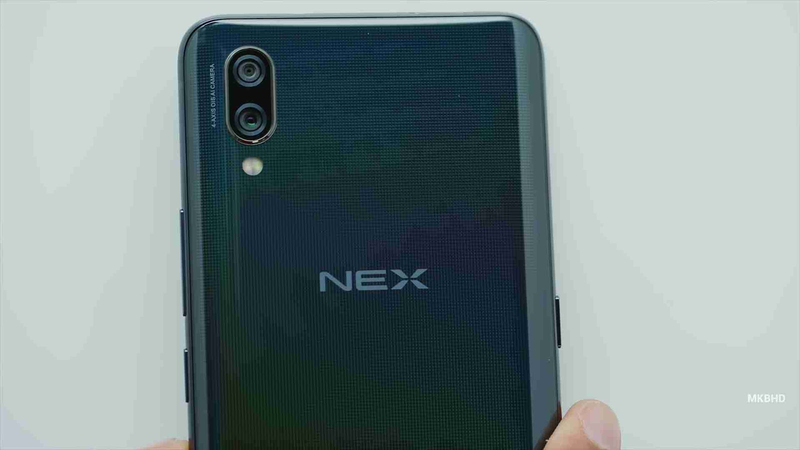 So like i said up there just now, the Vivo Nex S smart phone was launched a few days ago in China, and it has already gotten a lot of people talking about it and have already set the internet on fire, because why not, this is a notch-less bezeless phone that we are talking about here baby. So the smart phone actually borrowed a lot of things from the last Vivo Apex in order to make that notchless design a reality. 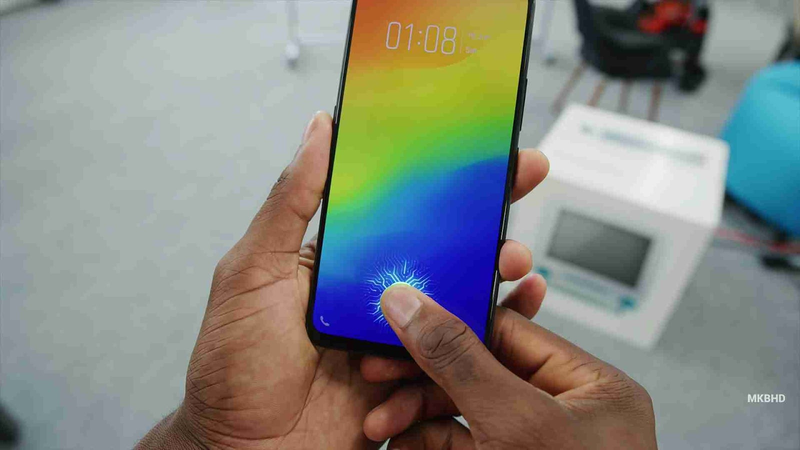 Things like the Pop-Up selfie camera, the Screen Sound Casting technology, that means it uses the its display as the earpiece to produce sound while receiving calls, and this technology, Vivo claims it produces more better sounds that a traditional earpiece, and then finally, the In-display Fingerprint Reader. So all these we will be talking about and testing out in our full review which will probably be coming out in a few hours time, so make sure to subscribe to our newsletter so you would be the first to get notified of it. But in case you don't know, here are the generic specs of the Vivo Nex S smart phone. First is that it ships with this year's Qualcomm Snapdragon 845 Chipset in it, comes with a beefy 8GBs of RAM power and a chunky 256GBs of internal storage which is not expandable. The bezeless screen is a 6.6 Inch Super AMOLED display with a Full HD+ resolution and an 18:9 aspect ratio. For the cameras you've got a dual 12MP + 5MP lens at the rear with an F1.8 and an F2.4 lens apertures respectively. 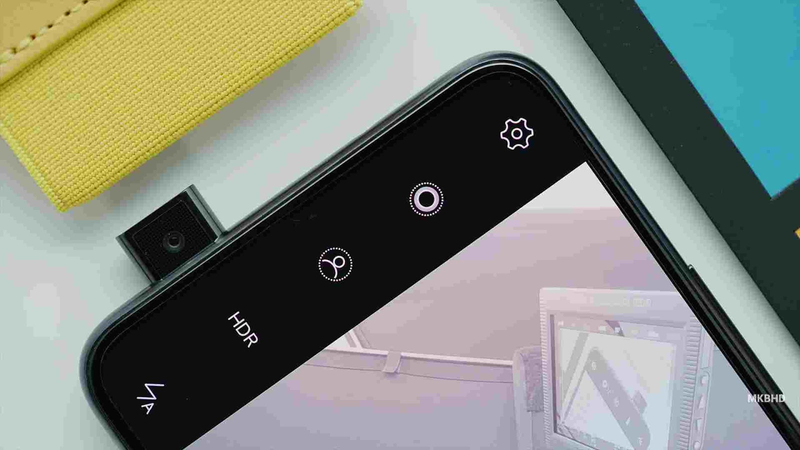 And then at the front is an 8MP shooter that pops out from the phone's out from the phone when you switch to selfie camera mode, and slides back in when you exit the camera app or switch back to using the rear cameras.. cool right.. check out this short video from MKBHD below. And for the software side of things, this phone comes out of the box with Android 8.0 Oreo and a customized skin known as the FunTouch OS 4.0. Then powering all these things just listed above is another beefy 4000mAh power battery. Mehn, this is flagship at its peak. Now one downside is that, this smart as we know it, for now will be only sold in China, and we don't even know when it start selling in the China and nothing has been said about the price. But all in all, personally i think this phone is a very good smart phone overall that brings something entirely different to the table, different from what we've been used to seeing on other recent smart phones of its range. So a very big Kudos goes to Vivo for this one. 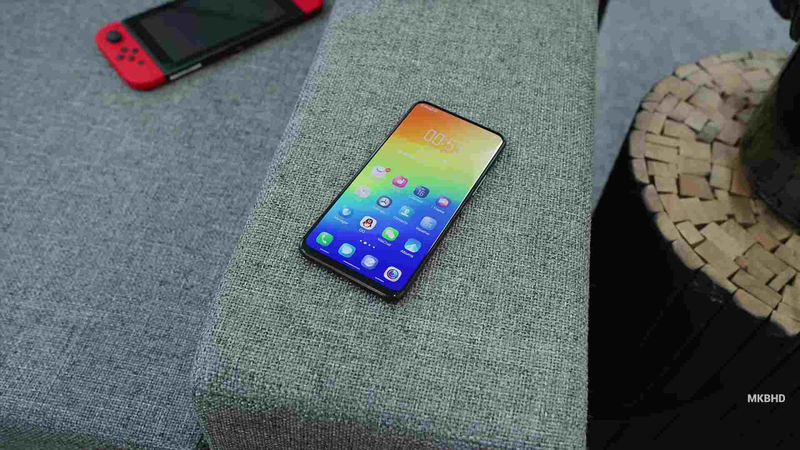 So expect our full review of the phone in a few hours to come and don't to share this article, tell us what you think about the Vivo Nex S phone in the comments box below and subscribe to our newsletter..
Read Also - Meet The Smartisan Nut R1, The World's First Smart Phone With The Largest Internal Storage, 1024GB (1TB).